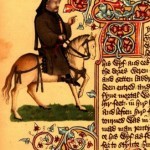 Ottoman Turks Capture Constantinople – Muslim Museum UK – Uncover the 1400 year relationship between Britain and Islam. Explore the history and heritage of Muslims in Britain. On May 29, 1453 the Ottoman Turkish army, under the leadership of Mehmed II (Mahomet II) broke Constantinople’s defensive walls, captured Constantinople and killed the Byzantine Emperor Constantine XI Palaiologos. With the death of Constantine XI, the Byzantine Empire came to an end, as did the older Roman Empire. 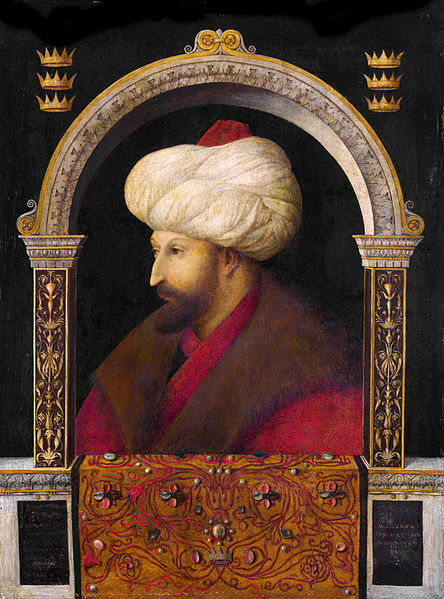 The image is of Sultan Mehmed II by Gentile Bellini 1480, which is held at the National Gallery, London.